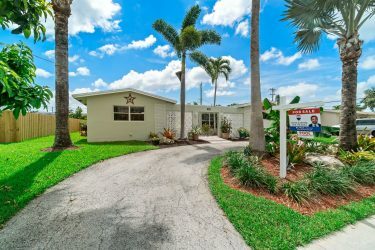 JUST SOLD IN OAKLAND PARK 3908 NW 18th Ave 3 bedrooms 2 bathrooms Sold for $362,500.00 Looking to sell in Oakland Park? 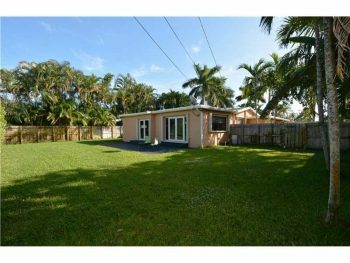 Contact Oakland Park realtor and resident Keith Hasting of REMAX Experience by calling 305-778-0244 or email kjhasting305@gmail.com today. 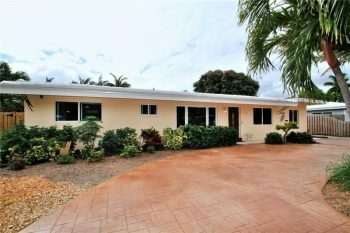 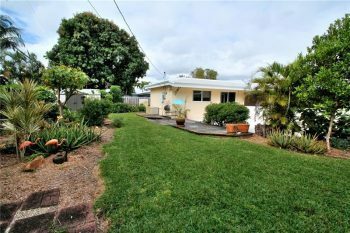 4321 NW 19th Ave Oakland Park, FL 33309 Tamarac Forest 3 bedrooms | 2 bathrooms Large corner lot handy man home for sale Call Oakland Park realtor and resident Keith Hasting of REMAX Experience at 305-778-0244 for a showing today. 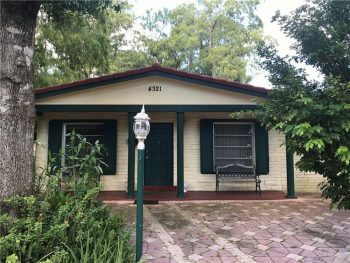 Downtown Oakland Park home sale only $333,500 1016 NE 35th Street Oakland Park,FL 33334 3 bedroom 2 bathroom This lovely home is just steps away from the evolving hip downtown Oakland Park shops and restaurant. 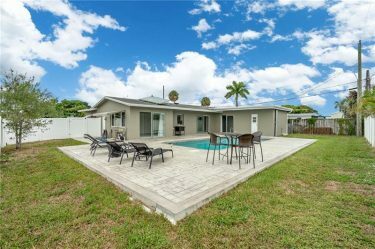 Contact Oakland Park realtor and resident Keith Hasting of Remax Experience at 305-778-0244 for a showing or for a free no obligation appointment to find out what your home is worth. 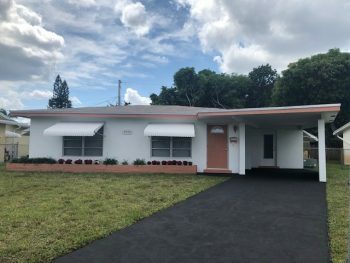 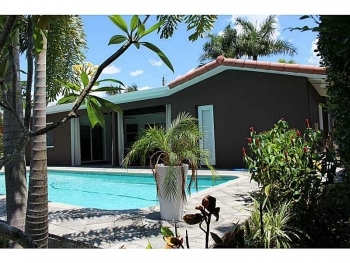 Beautiful Royal Palm Acres home for sale 3908 NW 19th Ave Oakland Park, FL 33309 3 bedrooms 2 bathrooms 1,568 sq feet with 1 car garage Listed at $399,000 This home located in Royal Palm Acres neighborhood in Oakland Park has curb appeal and more. 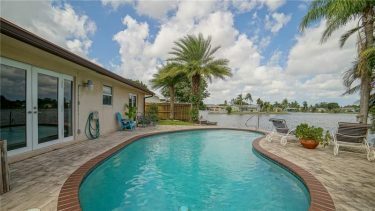 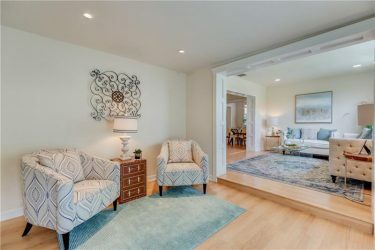 With its quaint front gated patio courtyard patio to its tropical landscaped pool area and patio. 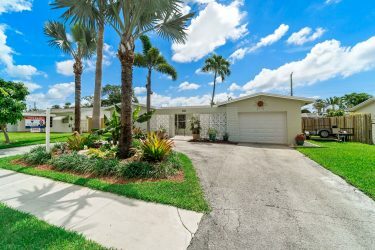 Contact Oakland Park realtor and resident Keith Hasting of Remax Experience by calling 305.778.0244 for a showing.